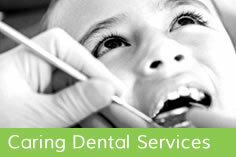 At Shire Court Dental Practice we want to make treatment costs as affordable as possible. We now offer 0% interest free finance plans to help ease the burden of lump sum payments and to give you a smile to boost your confidence, without it costing you a penny more. 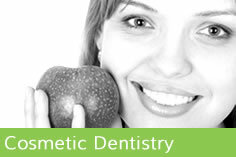 Why not spread the cost of your dental treatment? For treatments above £700, you will be able to apply for finance. You will also need to be over the age of 18, but not necessarily a current patient at the practice. Who can apply for 0% Finance? If you are over the age of 18 and employed or retired on an income you can apply for 0% finance. Options are available to typically borrow between £700 to £15,000 this will be subject to an on line credit check. This may be filled out at the practice, with a decision provided in most cases within minutes. As with most other credit agreements, your dental treatment will be paid off in affordable monthly payments over an agreed term of either 6, 10 or 12 months, these payment will be collected by Direct Debit. You will always have the option to settle your loan early without any penalty. Paying off your treatment over 12 months or less, you simply pay for your treatment and nothing else. 0% finance is just that – pay no interest on the loan amount. You can decide if you wish to finance the whole treatment cost on finance or pay a deposit and borrow less. The monthly repayment is the amount borrowed divided over the number of months you wish to pay it off – just click here to go to our online calculator. Once you have discussed and agreed treatment with your dentist, we will be able to make the credit application on your behalf. Once approved and processed, you will receive written confirmation via an email from the credit provider. We can then commence your treatment. Yes, you may apply for finance for any treatment over £700. Call one of our team now on 01327 352146 to book an appointment ………. 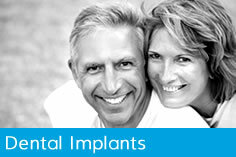 why not get one step closer to the smile you’ve always wanted?